Over the next two weekends, we have some fun workshops coming up at Community Forklift. Remember, most of our classes include a free opportunity to pre-register for prime seating. Just click the links below to register. Join professional home inspector, Sean Troxell, and learn about inspection techniques and issues found in different systems – plumbing, electrical, structural – of older homes and what to look out for when purchasing historic properties. Start inspecting your home, or your potential purchase, with the critical eye of a professional! Sean Troxell used to be a Reuse Associate at Community Forklift years ago, and is delighted to make an appearance again. He completed the requirements for the state and passed the National Home Inspector exam in 2010. He has spent the last 5 years working for and learning from his father-in-law who has inspected homes for over 40 years. Prior to inspecting and Forklift-ing, he dabbled in many fields of the modern construction industry before falling in love with historic restoration construction. Sean lives in Riverdale Park in a turn of the century farmhouse with many unique aspects that he picked up right here in the warehouse. 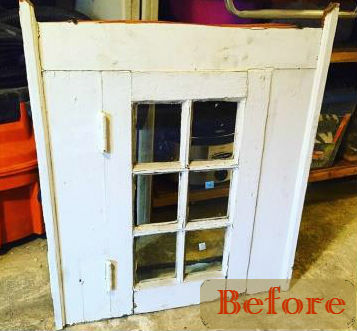 Do you have an old window sitting around that you aren’t sure of what to do with it? 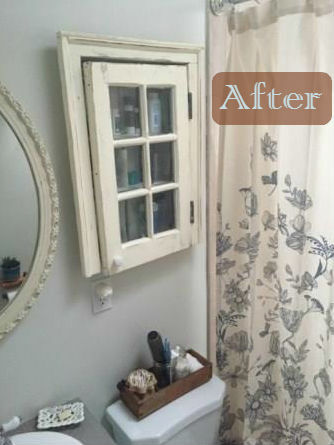 Do you have a project in mind, and think that a window could be repurposed into your vision? Windows and sashes are half off this month, so it’s a great time to get creative. 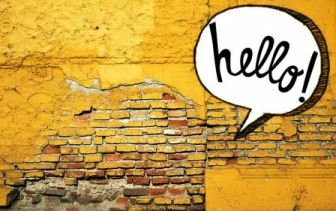 We will work together on collaborating ideas and get inspiration to repurpose an old window into your next project. We will also learn how to replace a broken window pane and add glazing. Ryan has been a using CF found materials for over five years. He has taught workshops at CF for the past 3 years. Learning the ins and outs of woodworking from his father at an early age, Ryan has continued to hone his woodworking skills over the years. He specializes in repurposing materials and seeing the value in discarded materials.